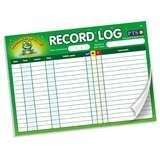 Ideal for monitoring behaviour patterns in the classroom. It allows patterns and trends to be easily recognised i.e. if behaviour trends occur in certain classes or at certain times of day. 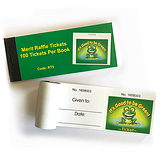 Measures can then be taken to resolve any issues and help children develop. 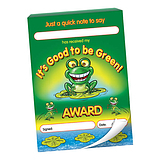 Part of the Good to be Green Behaviour Management Scheme.